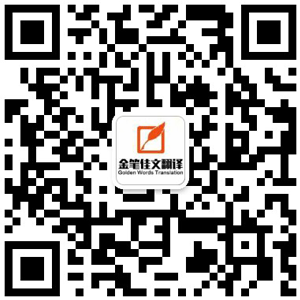 China Ping An Property Insurance Co., Ltd. The information below comes from your insurance application and serves as important basis for us to provide settlement of claims and after-sales service to you. Please make sure to check carefully. If there’s any mistake or omission, please dial 95511 to apply for correction. * The occupation type of the insured shall be subject to the occupation listed on the insurance policy. In case of accident, the occupation type higher than the type listed in the insurance policy will not be covered. * The maximum insured amount of aircraft accident for each person is 8 Million Yuan. The insured amount for minors (excluding aircraft accident) shall not exceed 100,000 Yuan. The amount above this figure will be deemed invalid. * The deductibles for accident medical liability of the insured are 100 Yuan. Later, the expenses will be 100% compensated. * The insured enjoys professional services for payment on account/guarantee in case of hospitalization due to accident (the amount of guarantee and payment on account must be within the limit of the insurance plan of the client). The content and standard of service shall be subject to the announcement from the time of purchasing through the website. Consulting telephone for rescue service: 95511 – 9. Policy enquiry: 1. Enquiry number: 95511. 3. Policy management: please visit insurance mall: http://baoxian.pingan.com and enter Member Center to see the policy.